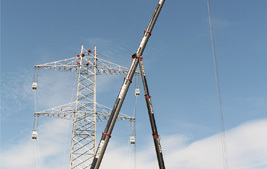 Construction of new power line for Amprion . 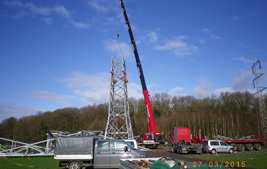 The Main Contractor was OMEXOM Leitungsbau GmbH. 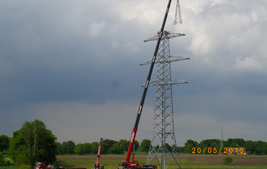 Construction of new power line for Amprion . 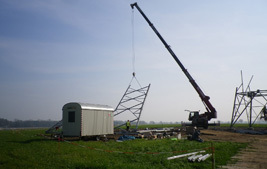 The Main Contractor was OMEXOM Leitungsbau GmbH. 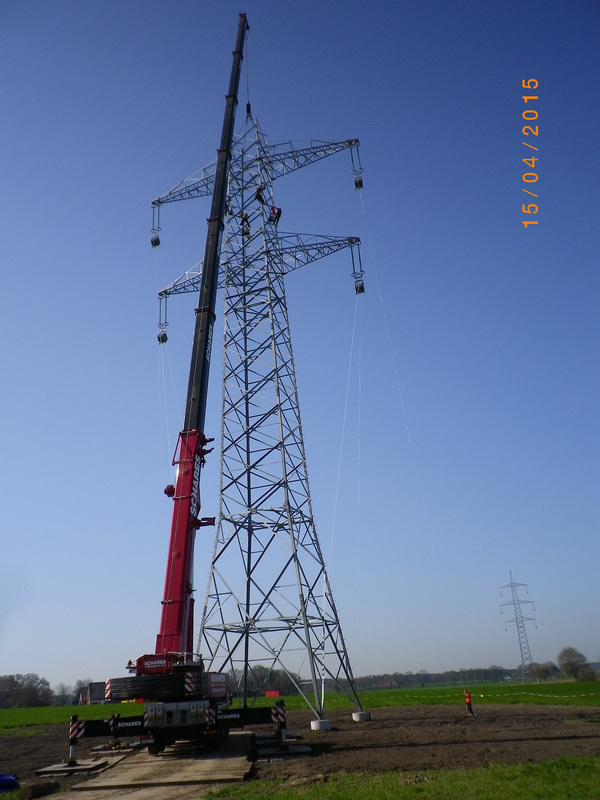 The contract was performed in period between week 10/2015 till 39/2015. 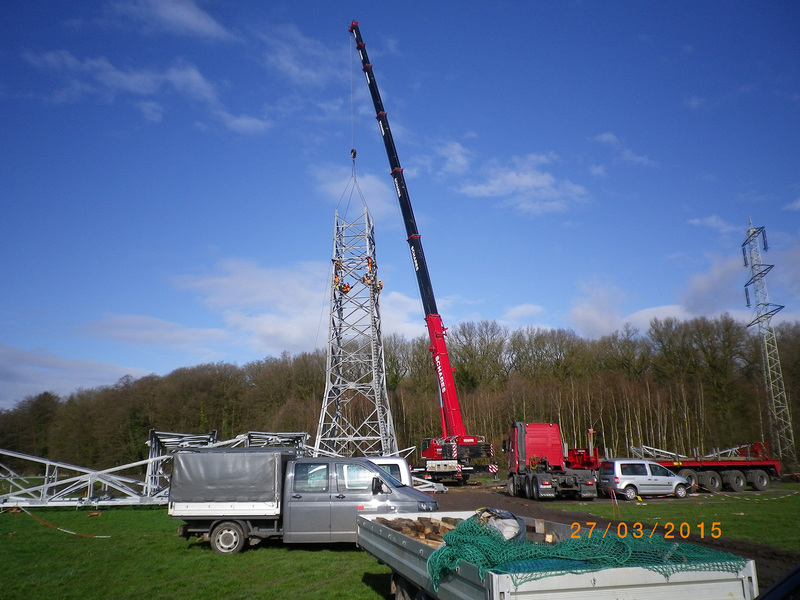 There were 18 linesman engaged in average. 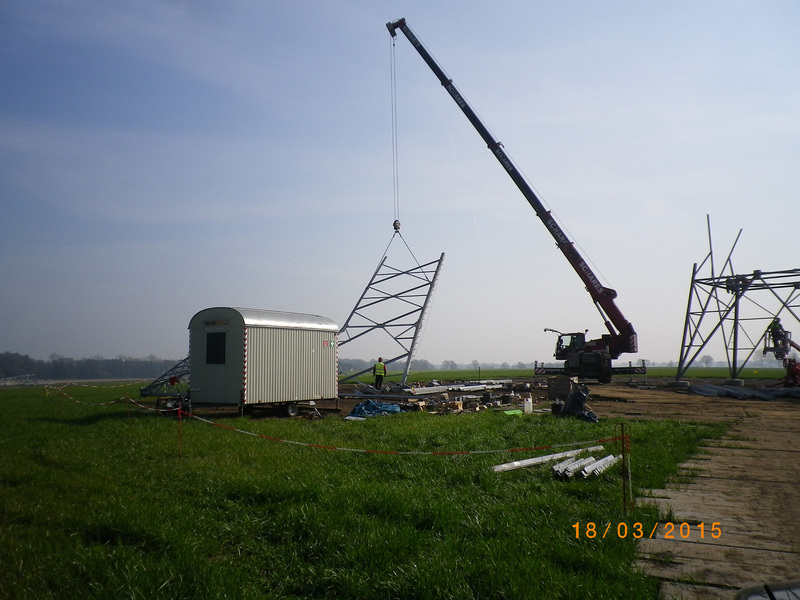 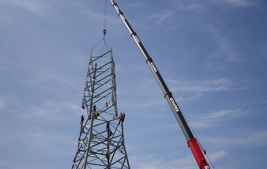 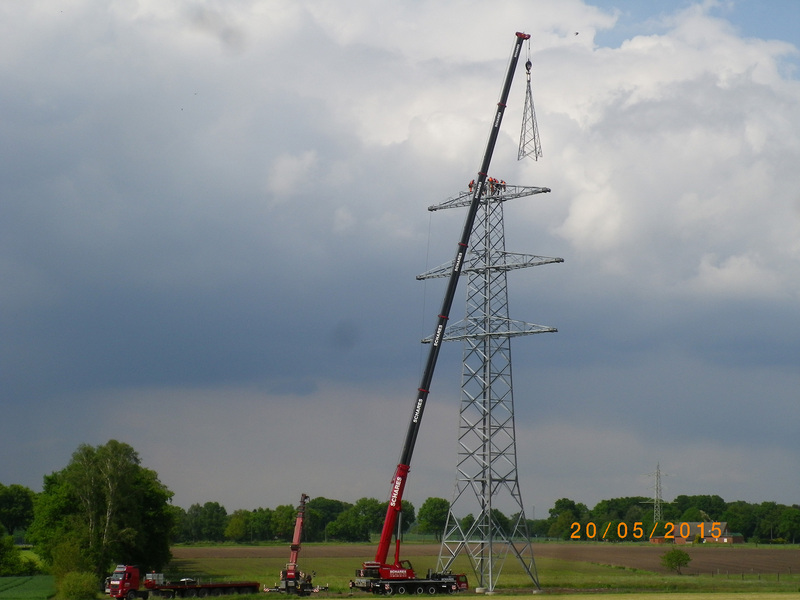 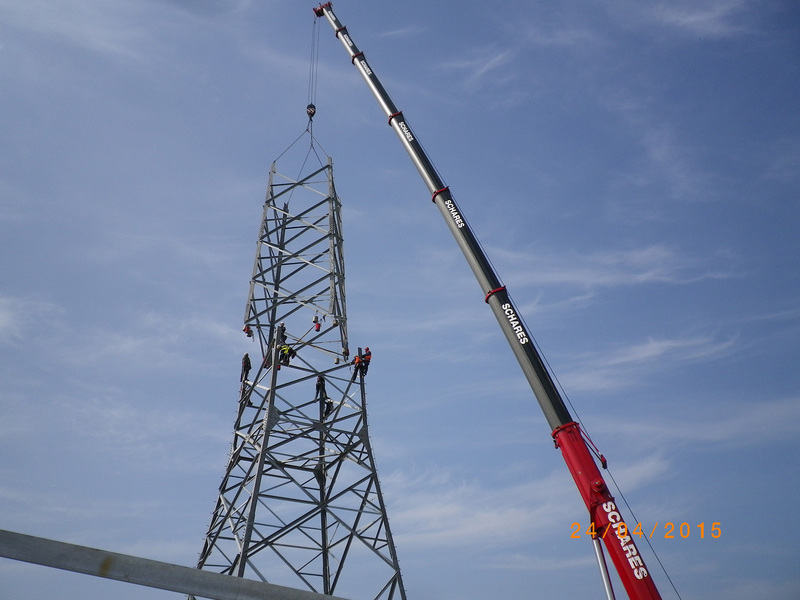 In total we preassembled and erected 28 towers with weight 1250ton. 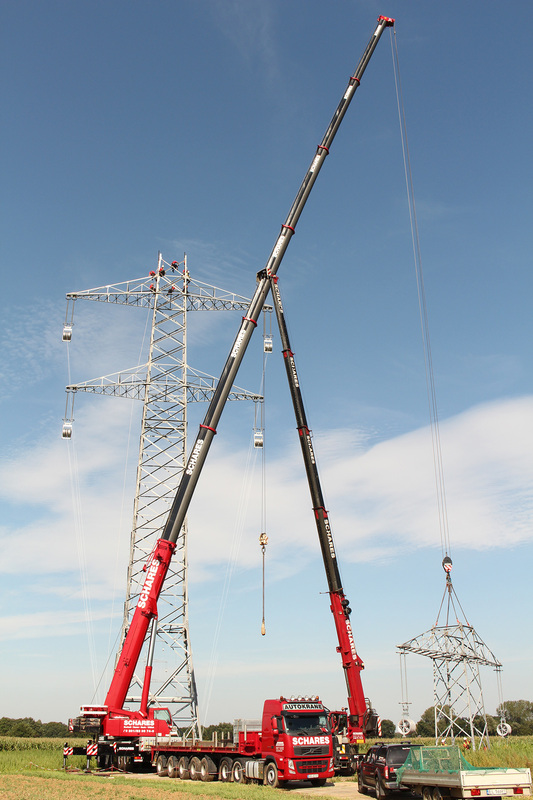 The heavy equipment like telescope forklift and 200t crane were permanently in use. 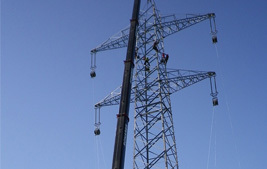 Some towers were extremely complicated due to difficult terrain conditions.